The tech brand Apple roll out watchOS 5 beta 5 for developers. Therefore, you able to download watchOS 5 only if you have a DA. But in case you don’t have registered developer account? Nop! 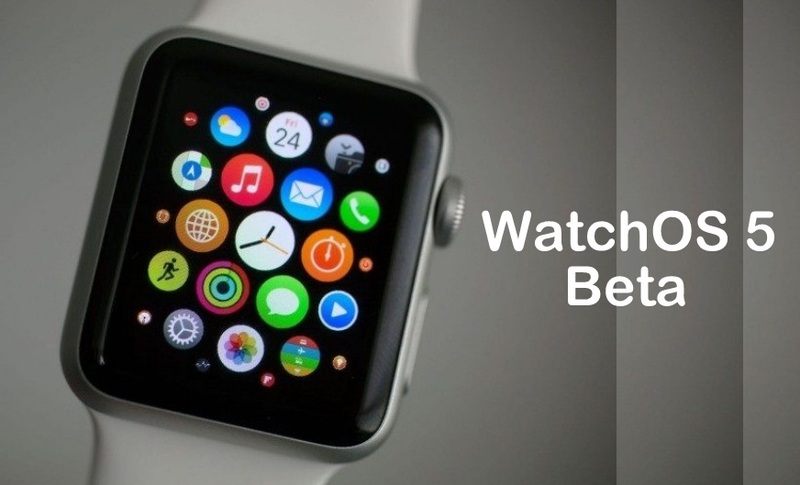 There is a way you can download watchOS 5 beta even without the developer account. 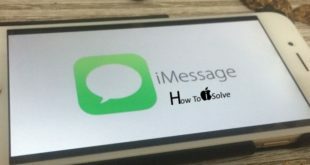 Your Apple iPhone must be running iOS 12 beta 5. Make sure that your iPhone connected to the Wi-Fi network. Your Apple Watch must have at least 50% battery life. Your Apple watch needs to be on a charger to complete the update process without any error. Step #1. Let’s open Safari browser on your paired Apple iPhone. 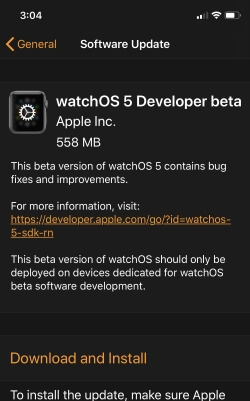 Then, go with this link (Download WatchOS 5 Developer Profile Link) and download watchOS 5 beta 5. Step #2. Now, you will get a popup will ask your permission to go next screen so if you agree then tap on Allow on the screen. Step #3. Now tap on install appear on the upper and top side. After that tap on install appear on the bottom to go end procedure. Step #4. You will get a Pop-up with restart option, so tap on Restart. After beta profile installed successfully, Tap on Done at the upright corner on your iPhone. Step #1. Open Watch app on your iPhone. Step #2. Tap on General → Tap Software Update. Step #3. Next, tap Download & Install. Next, Enter your iPhone passcode. Accept\ Agree to the Terms and Conditions. Now, allow the download process to be completed. 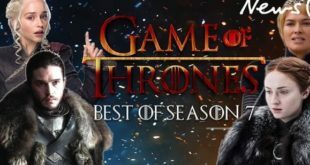 Once finished, you are ready to take the watchOS 5 beta 5 for the great walkthrough.